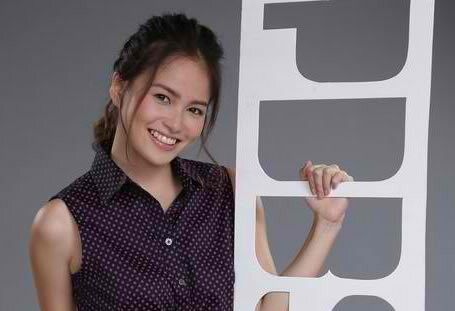 The photos below are some of the beautiful & hot images of Elisse Joson. 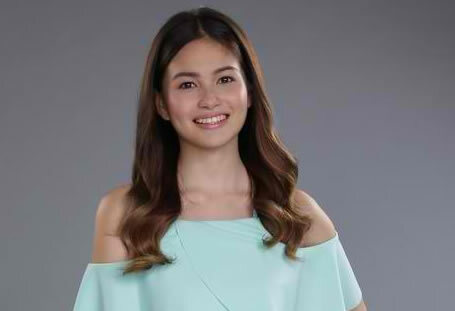 She is dubbed as "Hugot Babe ng Mandaluyong" and an official member of the PBB Housemates Season 7 of ABS-CBN that will be aired coming July 11, 2016. The latest edition of PBB will be held in Vietnam and not here in the Philippines. Please refer to the photos below to see this housemate.